Elance Relaxed Sling Spa Chair with Aluminum Frame - 11.3 lbs. 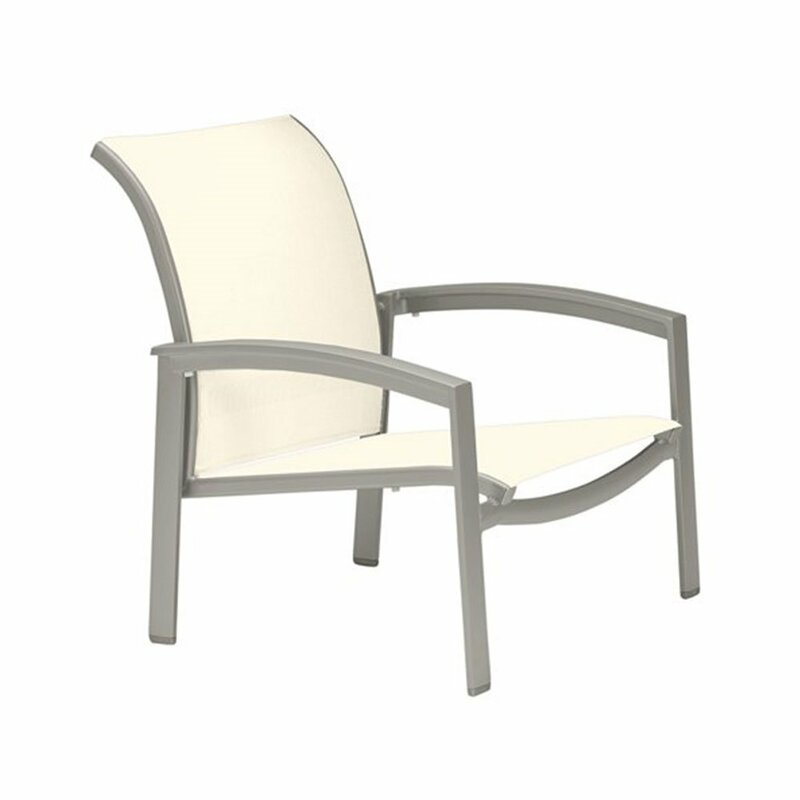 The elance relaxed sling spa chair with aluminum frame is an asset for any spa or resort. 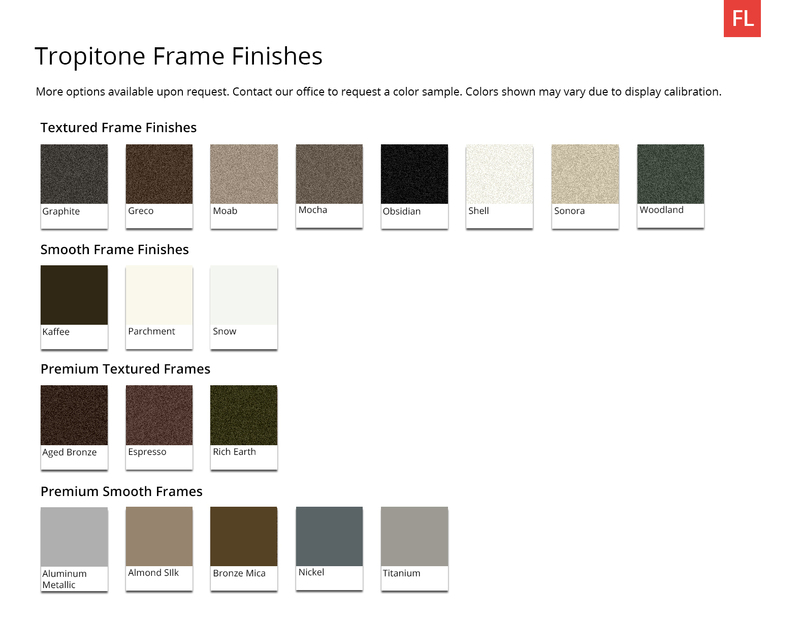 Utilizes a powder-coated all aluminum frame with heavy duty fabric sling for a durable and long lasting experience. Our sling spa chair sits only 11.5" off of the ground. 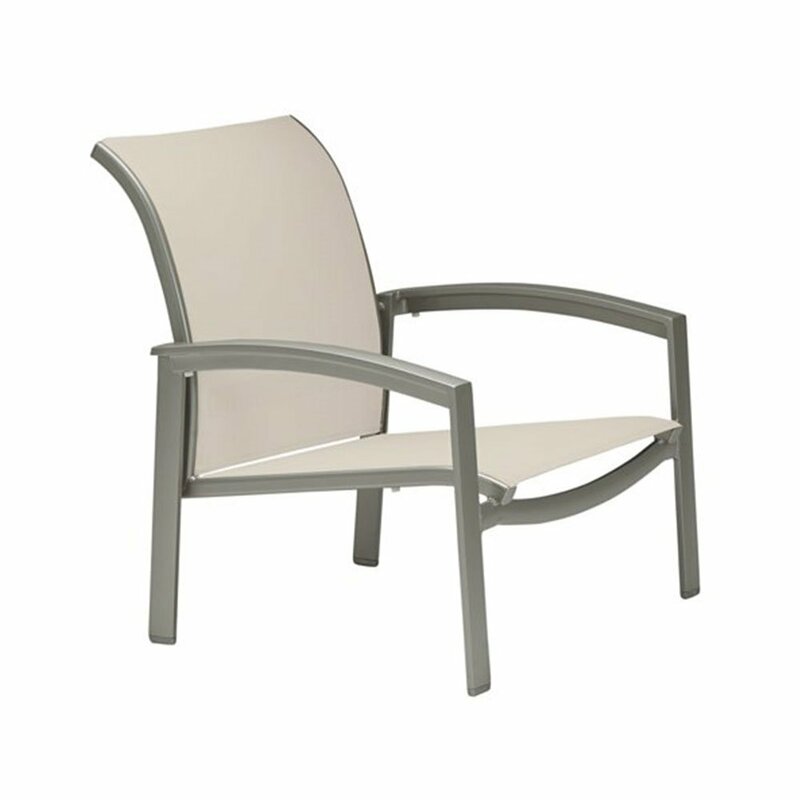 For storage convenience 4 elance relaxed sling spa chairs are able to be stacked on top of each other at a time. 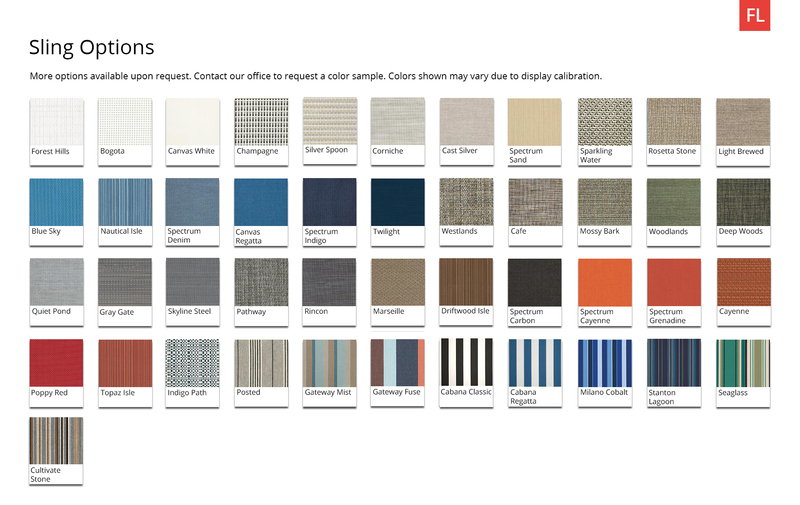 Match your location's setting as the aluminum frame and sling fabric each come in a variety of separate color choices. Elance EZ Span Vinyl Strap Dining Arm Chair with Aluminum Frame - 13.5 lbs. Elance Relaxed Sling Dining Chair with Aluminum Frame - 11.5 lbs. 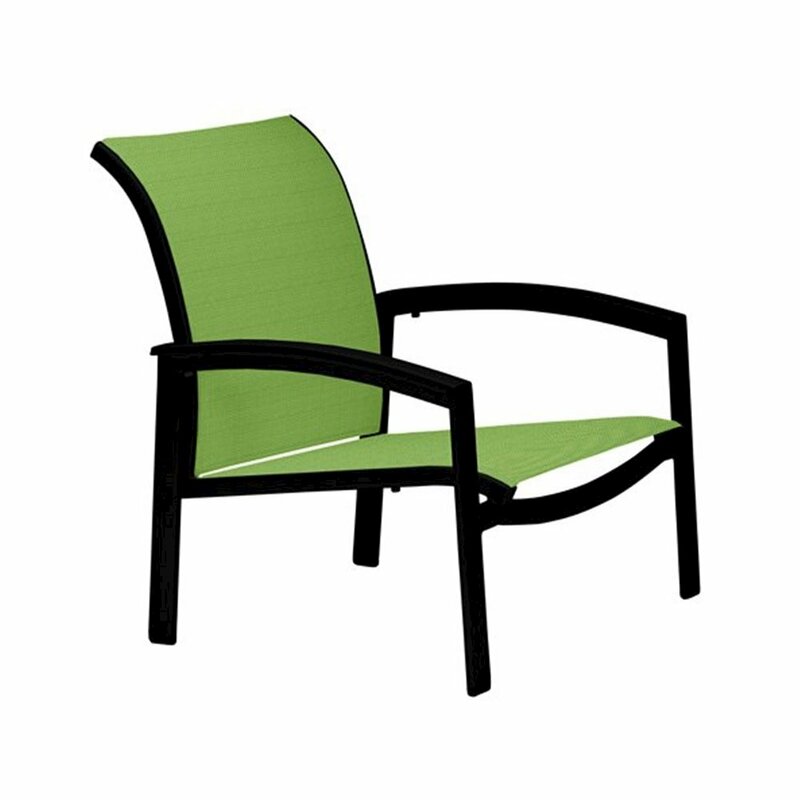 Tropi-Kai Vinyl Strap Dining Chair with Aluminum Frame - 8 lbs.